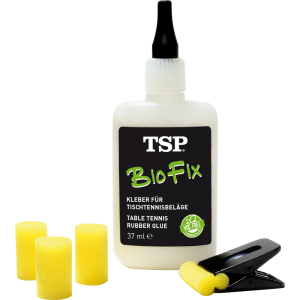 View cart “TSP BIO FIX TABLE TENNIS GLUE 37ml” has been added to your cart. 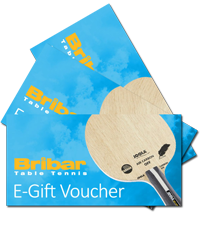 Perfectly well-balanced lightweight blade for modern allround playing styles. 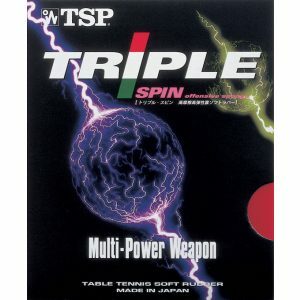 This 5-ply blade is very controlled and provides you with precision in all situations even when attacking. 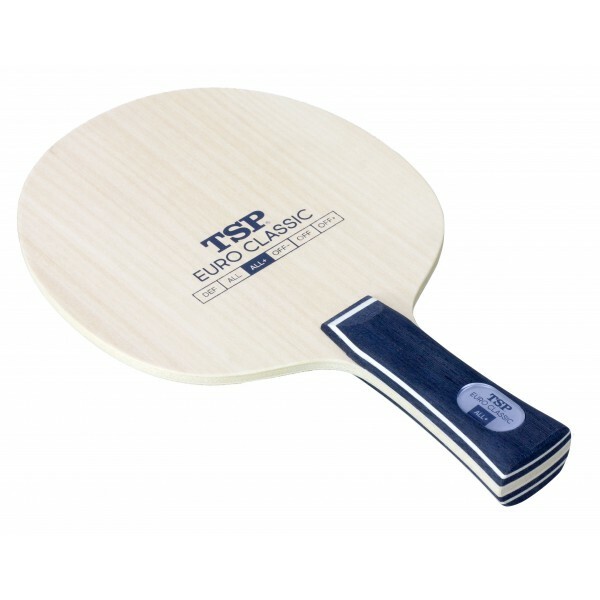 TSP Euro Classic ALL+ is a perfectly well-balanced blade for modern, variant-rich allround playing styles. 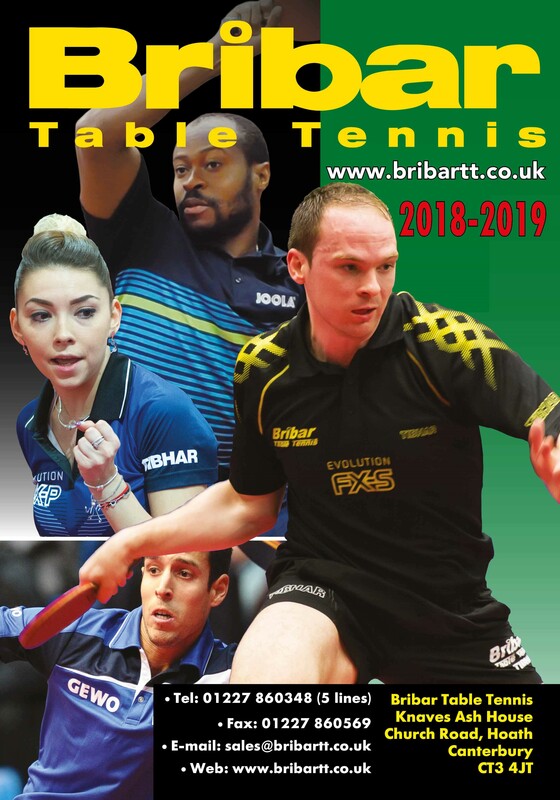 This 5-ply blade is very controlled and provides the player with excellent ball-contact feedback and more precision in passive playing situations. 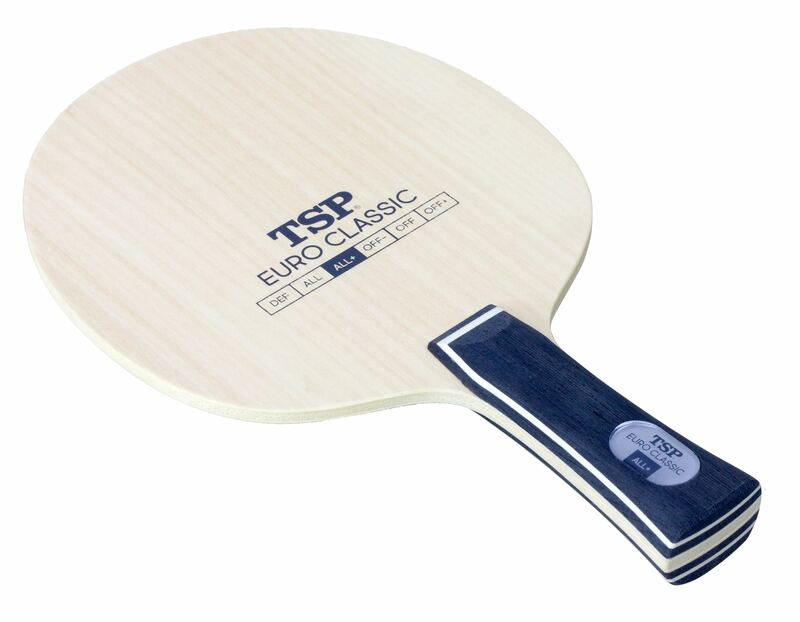 Thanks to the excellent handling of TSP Euro Classic ALL+, you will be in full control even when attacking. The excellent cost/performance ratio and workmanship provide for a versatile allround blade.